Finding your place in the world. Finding your home in Austin. Nicole Kessler has been an Austin real estate leader for over 25 years. As one of Austin’s top Luxury agents, Nicole is consistently recognized and honored with accolades for her success as an industry leader. She is a long time member of Austin’s Elite 25, has been named a Platinum Top 50 agent, Austin Luxury League member and Austin Business Journal top producer. Through her extensive experience, Nicole has a broad knowledge of the city and of the best properties for sale. Her intelligence and attention to detail make her a natural choice for those seeking an Agent in the Austin market. Nicole is a member of the Compass Private Client Team for Austin. A nationwide sales team comprised of client-driven, results-oriented and supremely dedicated luxury residential brokerage professionals of the highest integrity. Like Compass, we believe in doing things differently – not as things have been done, but as things should be done. By deploying a compelling “high-touch meets high-tech” approach to luxury residential brokerage, we help our clients successfully navigate the increasingly dynamic & challenging luxury real estate markets. For Sale - 7901 Dadiva Ct. 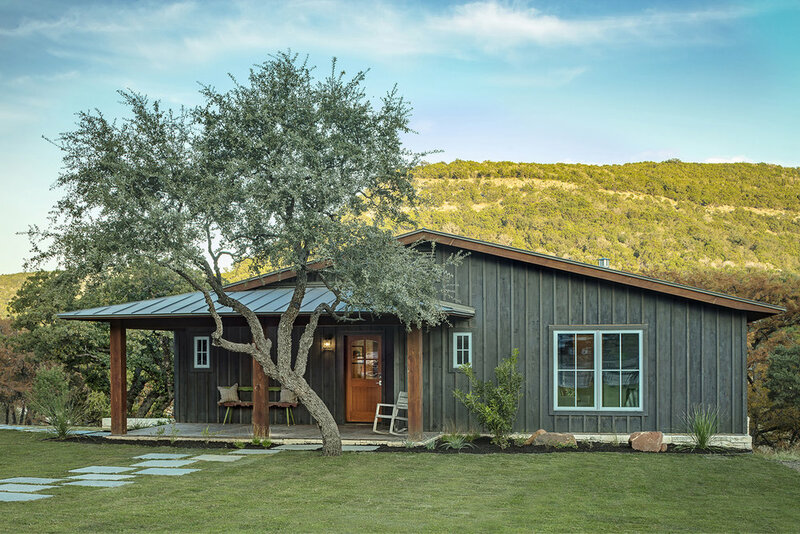 Pending - 510 E Monroe St.
For Sale - 201 Grande St.
New custom homes along The Frio River in Leakey TX. Click for more info about the area and community. New Housing Development in Southwest Austin. 41 detached modern homes, now selling! Click for more info.